Welcome to Juniper Tree Publishers! NEW XULON BOOK FOR VBS AND YOUTH LEADERS PROVIDES A MISSION TO WIN, DISCIPLE, AND ENCOURAGE YOUTH FOR JESUS CHRIST THROUGH GOD'S WORD, OBJECT LESSONS, SPORTS, AND GOOD CLEAN FUN! 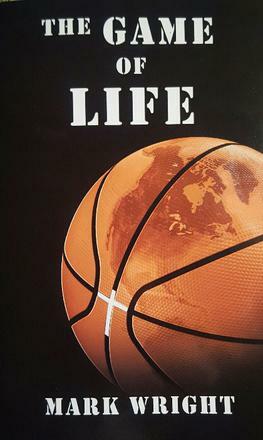 ALSO INCLUDED IN THE BOOK SPECIAL BIOGRAPHY OF DR JAMES NAISMITH THE FOUNDER OF BASKETBALL AND IT'S RICH CHRISTIAN HERITAGE! Get your copy of "The Game of Life" today! Also Ironclad Clay 1 and 2 still available with 25% discount and free gift when purchased as a set!